Get your Landscaping done Instantly! InstaLandscaping provides high quality landscaping services for home or business. We have lots of experience and we are a highly recommended and a respected landscaping service, providing you landscapers who will understand and meet your needs. We will treat your place like it is our own. 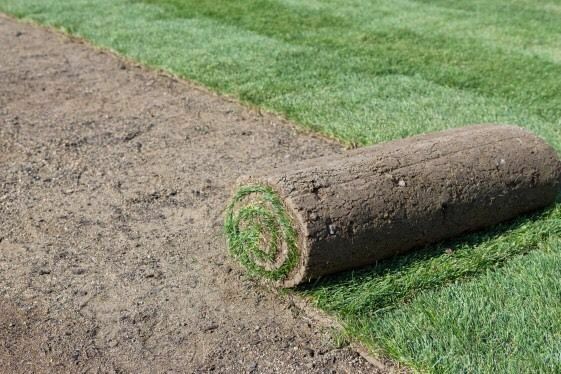 We do SOD installation which is provided at only $1.00 per square feet. In this we provide you with SOD, leveling, grading and weed removal. Give us a call today and get your free estimate!